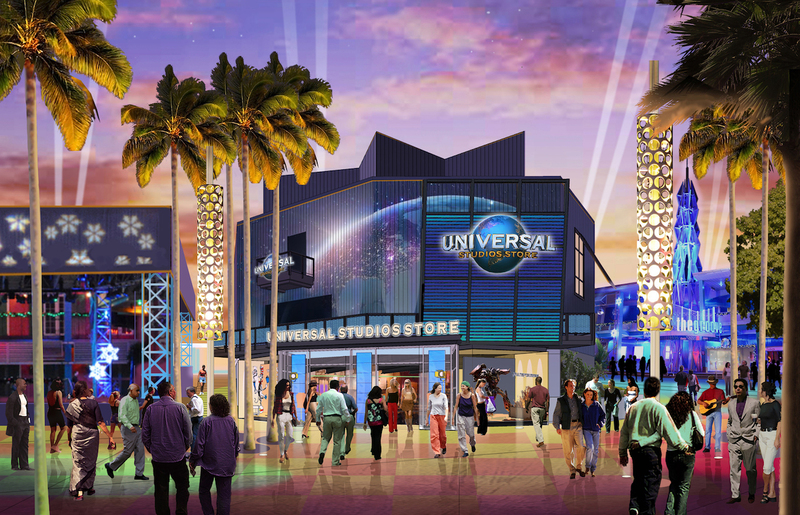 The Cowfish is the first Sushi – Burger Bar and now it is at Universal Orlando. 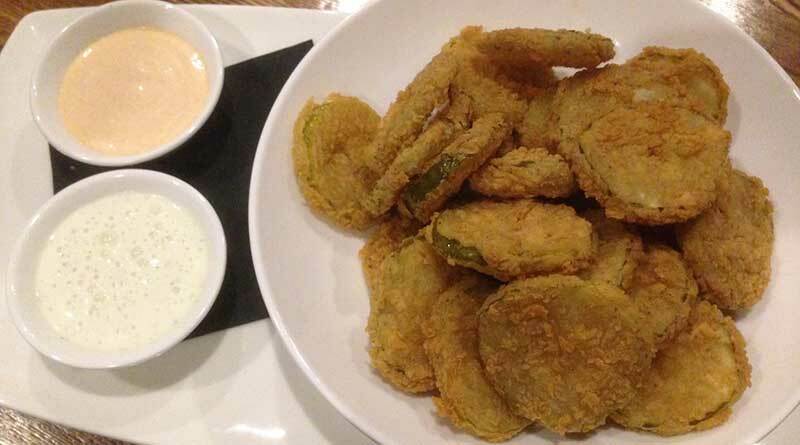 The fusion restaurant, which originated in North Carolina, was created when the two owners each had separate plans for a burger restaurant and a sushi restaurant. 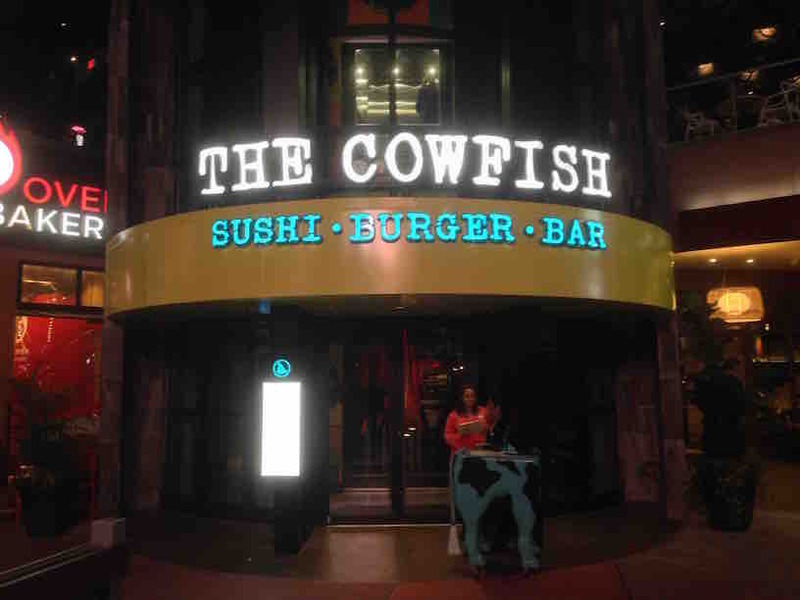 With limited space available, they fused their ideas together and The Cowfish was born. 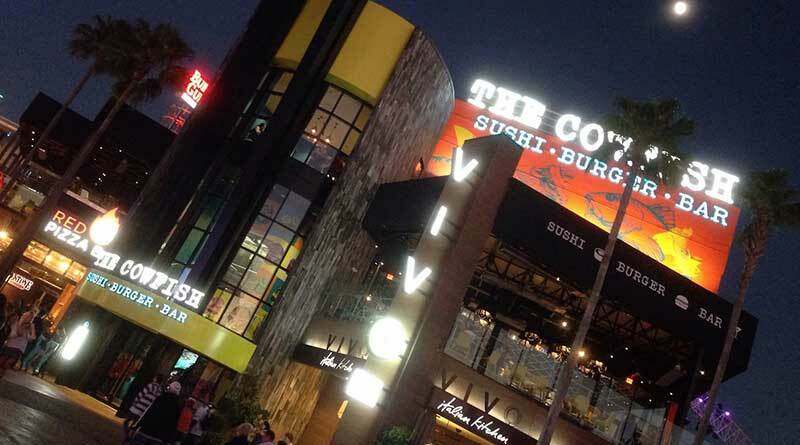 On the menu, you will find gourmet burgers, standard nigiri, sashimi and specialty sushi items, but the real highlight of The Cowfish is ‘Burgushi’ – a combination of burger items with sushi items into creative, one-of-a-kind dishes.